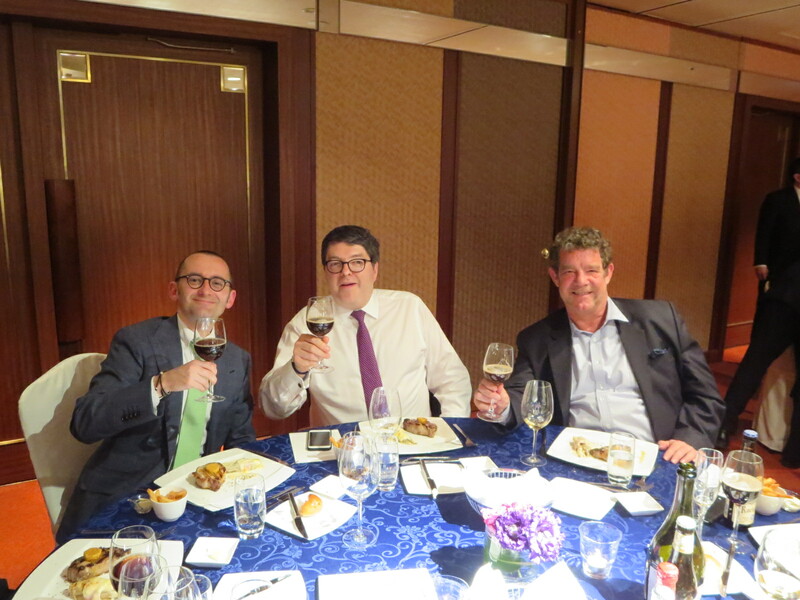 The popular “Belgian Beer and Food Academy”, BLCCJ’s food pairing event, is returning to Tokyo for the 6th time! This prestigious event will take place on Thursday 7 June, from 6:30pm, at Hilton Tokyo. The Belgian Ambassador will be joining us. Please refer to the attachment for more details and for the application form. Come and join us for a great Belgian culinary evening!